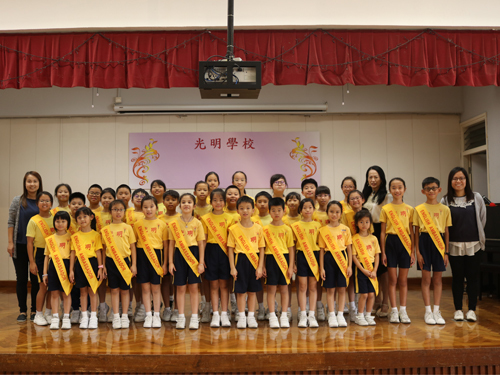 Our School-based Curriculum aims to develop pupils’ confidence in communicating in English while considering the development of well-rounded individual students. The curriculum is module-based with age-appropriate themes and topics that match with pupils’ development stages. 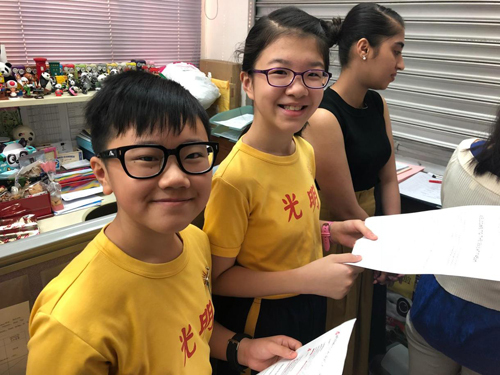 Pupils will learn English skills and other life skills through a variety of tasks and projects which enhance their understanding and use of the English Language. Our School-based Curriculum includes curriculum to overcome common learning difficulties. There are different grammar items which pupils may find difficult to understand and use. 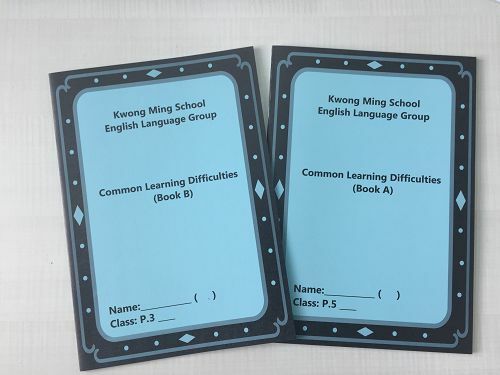 Therefore, our teachers have designed a set of booklets to help pupils tackle common learning difficulties in a more systematic way. 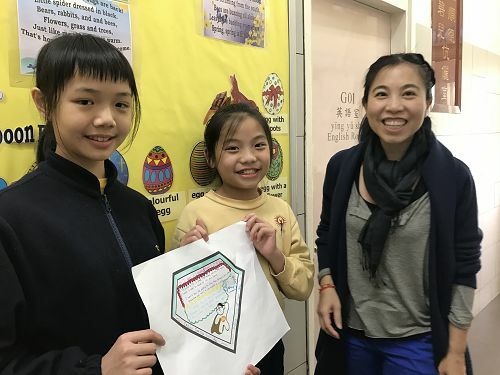 In order to promote pupils’ English writing proficiency, a theme-based writing task named ‘Happy Writing’ is designed for pupils in each chapter. The theme-based writing task includes ‘Pre-Happy Writing’, ‘Happy Writing’ and ‘Post Happy Writing’. The set of writing task scaffolds pupils to write in English with adequate support and confidence. Our native-speaking English teacher Miss Dong has been teaching at our school for more than 10 years. 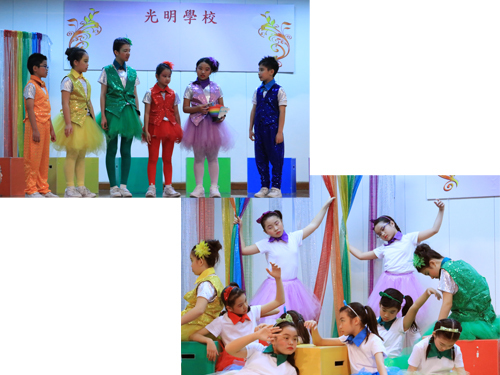 She teaches storybooks with a lot of fun activities to junior classes. She also teaches senior classes how to do their presentation and think critically. 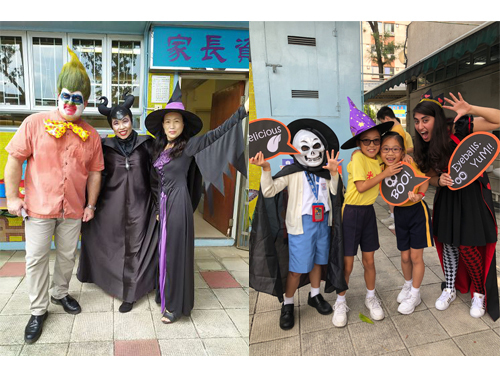 ‘Trick or Treat?’ Pupils learn about different western festivals and people’s culture by joining Halloween activities. 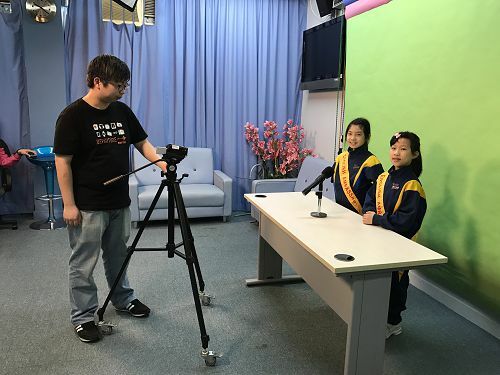 English broadcasts in the morning are hosted by our English reporters. They do some sharing about themselves and talk about school events. 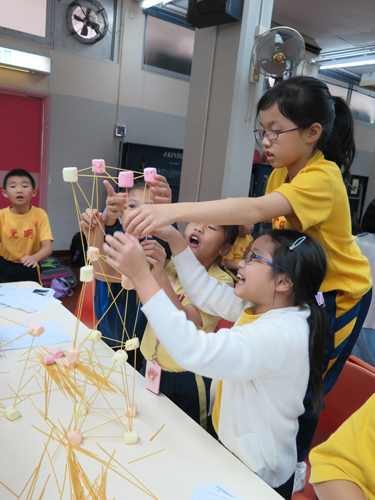 Our school has organised an activity incorporating STEM into the curriculum. It shifts traditional textbook teaching to project-based learning, which can be more authentic and interesting. This helps promote creativity and exploration in the learning process. 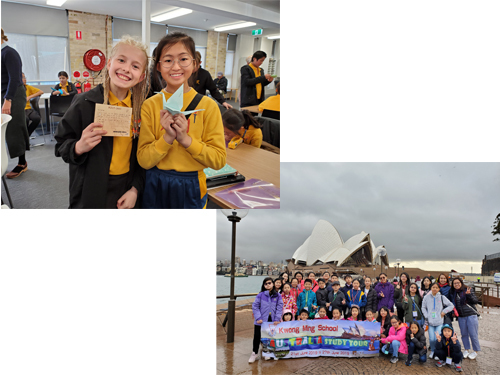 An English-learning study tour is organised to broaden pupils’ knowledge and help them know more about culture in an English-speaking country. Our English Musical Team have been awarded ‘Award for Outstanding Cooperation’ in 2017/18 Hong Kong School Drama Festival. Six pupils have been awarded ‘Award for Outstanding Performer’. They had excellent performance! 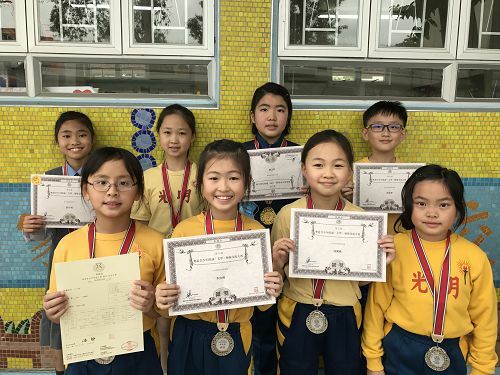 More than 10 pupils have been awarded Gold Medal and Sliver Medal in the competition. They are going to join another competition soon!